The weather enterprise fought fake news before fake news was identified as such. Since inception, social media has provided a platform on which to excite, scare, and otherwise disrupt lifesaving messages from official sources for many very bored attention-seekers. But that could change soon! The political fallout that Facebook and Twitter are experiencing in the wake of presidential election discoveries will indirectly improve weather information dissemination on both platforms beginning August 28. Page administrators are actively being asked to complete verification at this time. They must complete the process in order to keep their Admin role. While the authorization request states obtaining two-factor auth and country location are primary objectives, it is what’s going on in the background that will improve the platform for us all. Upon verification, Facebook is also tapping into an internal scoring algo assigned to personal FB accounts. 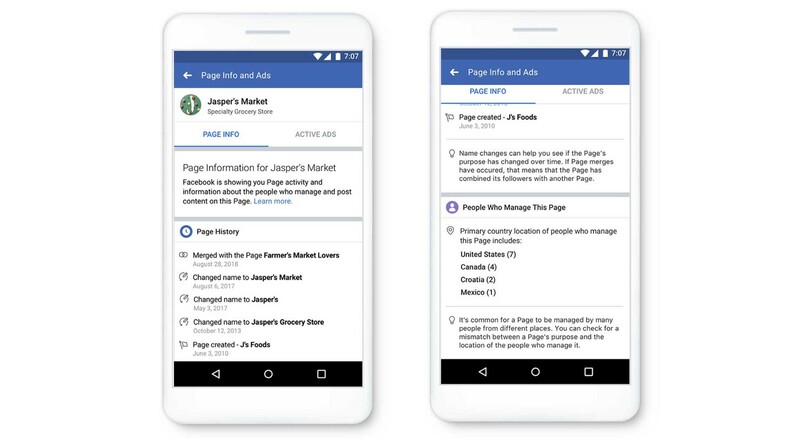 They’re looking at the content of personal pages, IP redundancy, associated fake accounts, and even what friends the person keeps. 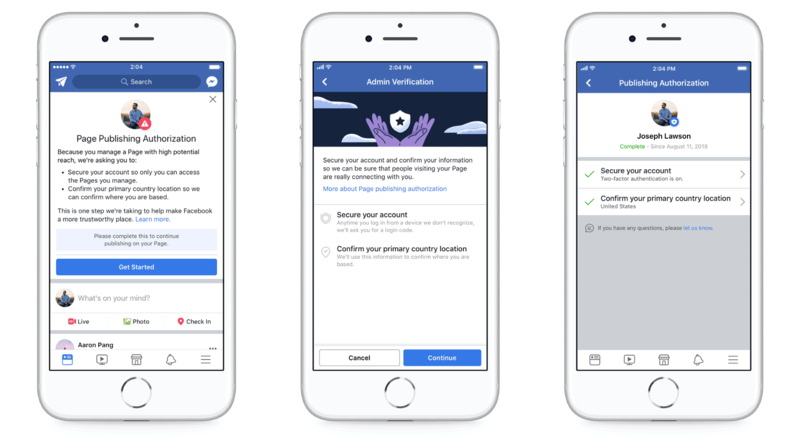 Essentially, Facebook is vetting page admins individually to determine their fitness to provide content to the platform’s masses through Pages. The company also promises to become more transparent which, given what the presidential election brought to light, is critical. Instagram will adopt a similar authorization protocol and Twitter has launched a massive effort to rid itself of fake and spam accounts. Time will tell what this means for diluted or misinformed weather messaging but it’s a good start.